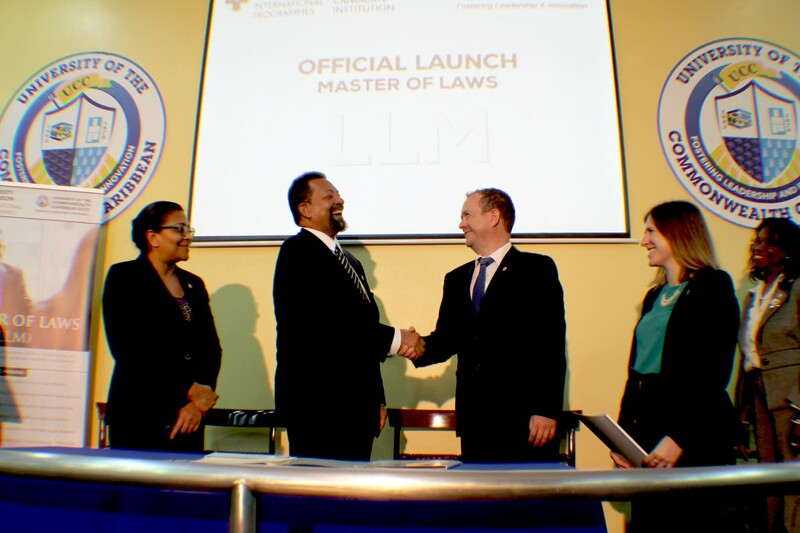 As of next academic year, students of the University of the Commonwealth Caribbean (UCC) will be able to pursue postgraduate programme in law, specifically the Master of Laws (LLM), Postgraduate Diploma in Law, and the Postgraduate Certificate in Law. 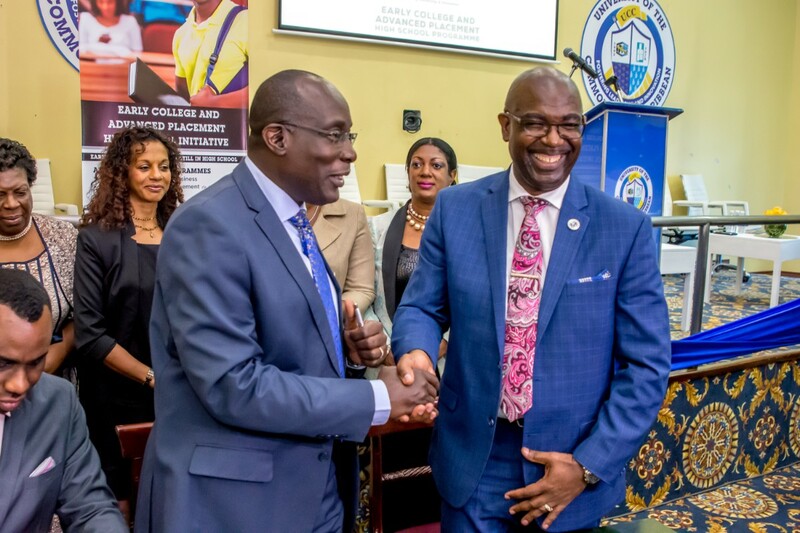 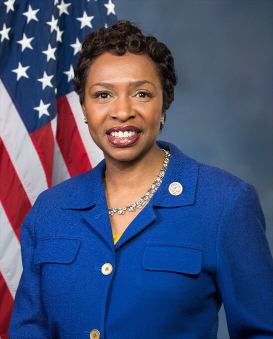 The University of the Commonwealth Caribbean (UCC) has entered a public-private partnership with the Ministry of Education, Youth and Information in offering 5,000 new scholarships under its Early College and Advanced Placement Programme (ECAP). 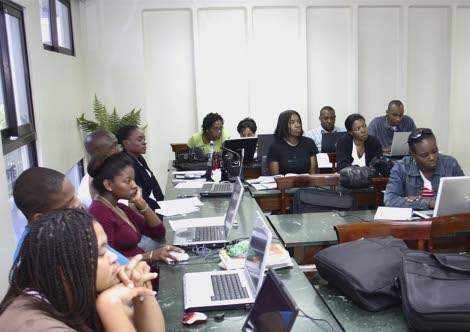 Memorandum of Understanding (MOU) Signed by Executives of University of the Commonwealth Caribbean (UCC) and the International University of Grand-Bassam (IUGB) located in Grand-Bassam, Côte d’Ivoire (formerly Ivory Coast in West Africa).